Face care can be divided into few essential steps. Using lotion for the skin comes first from all of them. Cleansing of the skin with lotion should be performed twice a day: in the morning and in the evening. In addition the cleaning means also moisturizing and toning the skin. As we know soap is too harsh for our skin as it makes it too dry. 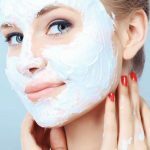 It is always recommended to use special creams and lotions in order to cleanse the skin from make-up, dust and dirt additionally to make this process less traumatic and more delicate. Number of lotions for face represented on the shelves of beauty shops and pharmacies is unimaginable. Unfortunately all of them contain dangerous chemicals and toxins, synthetic components and preservatives. 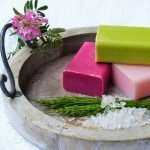 We should care about our face and provide cleansing with homemade lotions which will provide deep cleansing and restore a healthy balance of our skin. Oily skin is a common problem of millions women and girls. 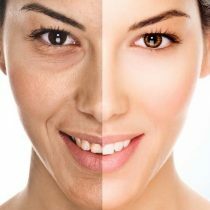 Oily skin can be caused by age (such as during hormonal changes in teenagers skin), heredity or due to improper diet, lifestyle and poor skin care. 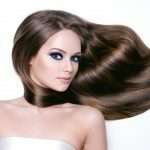 In any case, the problem can and should be solved with the help of the homemade beauty recipes of natural lotions. We will need to make half glass of the grapefruit fresh. Add 1 tablespoon of lemon and 1 tablespoon of vodka to the grapefruit fresh. Mix everything properly and keep in the glass bottle far from the sunlight. Let mixture stay for 2-3 days. Implement lotion for oily skin every morning and evening. It is recommended to shake mixture before implementing. You should be careful with the sunlight after implementing lemon juice on the skin or wear sunscreen. Prepare a cup of good green tea (teabags are not working here; we will need good quality green tea in leaves). Let tea cool down and add 2 teaspoons of lemon juice into the tea. Instead of lemon juice (in case your skin is extremely oily) you can add two table spoons of vodka. Such lotion will help you to get rid of extra oil on the skin and additionally will improve color of the skin. Such homemade recipe can be used every day but liquid should be always fresh. Better make new one every day. Take half cup of mineral water (you can also use boiled water; just make sure that water is clear). Add one tablespoon of honey and the same amount of lemon juice. Mix everything properly (especially honey will be a challenge to mix so use better fresh and liquid honey for this recipe). Leave the mixture for one day to stay. After that feel free to use it twice a week. Take the liquid and mix it before implementing. Use cotton pads for the lotion. Using cotton pads implement liquid on the skin and leave it for 15-20 minutes. This recipe is recommended mostly for the older skin. This recipe is perfect for those who adore white wine and often have a glass of wine with the dish. 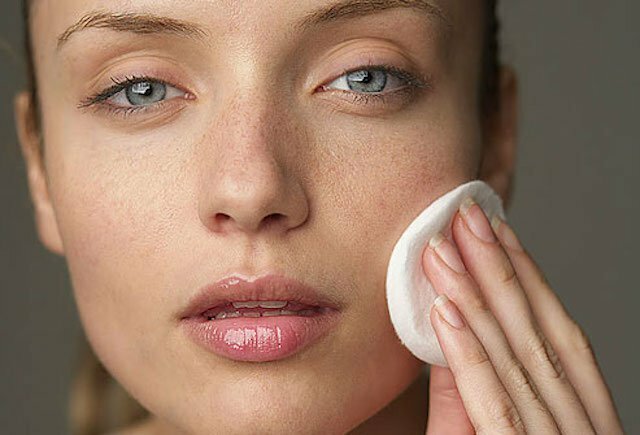 Take a cotton pad and implement white wine on the skin. White wine will easily and gently cleans your pores and give you refreshing feeling of skin of newborn. This method can be implemented even several times a day. You will notice first results from the very beginning. 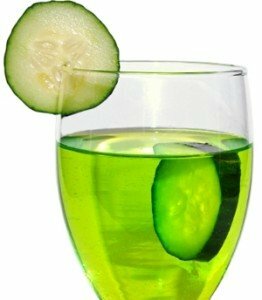 Mix two tablespoons of Aloe Vera juice with two tablespoons of cucumber juice. Add one teaspoon of lemon. In case you do not have Aloe Vera you can use onions juice or garlic juice instead. Implement mixture on the problematic spots of the skin for 20-25 minutes. Wash off the mixture with the warm (but not hot) water. This homemade lotion is perfect natural and organic remedy. First of all Aloe Vera is curing inflammation processes. Additionally mixture is making skin less oily and helps to get rid of skin problems. Warning: Of course you should stay away from alcohol in case you are pregnant or you have allergy to wine or alcohol. 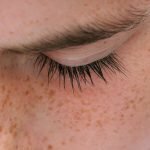 Regular daily care for skin with pigmentation can help in improving skin color, preventing new pigmentation to occur and additionally solve some skin diseases. 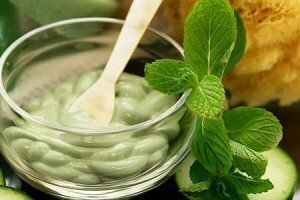 Homemade remedies can also solve problems which occur on skin with aging processes. 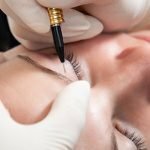 Darker or lighter spots on the skin are bothering quite a lot women and beauty industry is suggesting tons of cosmetics against them. Luckily we can solve such problems without chemicals and preservatives. Buy fresh parsley in the supermarket or on the market (it should be fresh with green fresh leaves). We will need 50 grams. Mix 250 ml of vodka with 50 grams of chopped herbs (parsley). 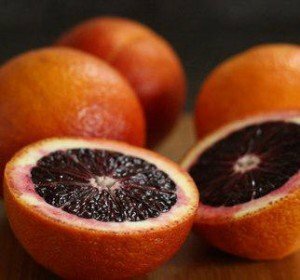 Let mixture to stay far away from sun for two whole weeks. After usage of such lotion on the daily basis you will notice progress very soon. Additionally parsley is providing vitamins to our skin and moistures it. Parsley lotion can be used additionally on the shoulders, hands and neck. Remedy should be implemented with the cotton pads on the clean skin. 1. We should mix 50 ml of vodka with one egg white, juice of one lemon and 4 grams of glycerol (can be bought in every pharmacy). 2. Mix all ingredients together and implement on the problem areas on daily basis. 3. The issue with this recipe is that it cannot stay for long because of the egg white. It is recommended to prepare new portion every day or every next day. 4. Lotion can be stored in the fridge one day maximum. In ten minutes you should wash the ingredients off from your face. Effectiveness of lemon is known all over the world. Using lemon juice will help to get rid of age spots and bring your skin healthy color. Take glass bowl and mix in it equal parts of lemon juice, water and apple cider vinegar (usually it is used one tablespoon of each ingredient). Use this homemade remedy every day for your face. Implement liquid only on the problematic areas. You can make the composition even better by adding few drops of tea tree oil. Tea tree oil makes skin a bit dry. Do not add too much. Add even less than few drops in case you feel your skin is too dry after first procedure. Warning: Be careful with essential oils. Make sure you do not have allergy before implementing essential oil on skin. It is better to skip the recipe in case you are not sure or do not have time for testing your skin on allergies. 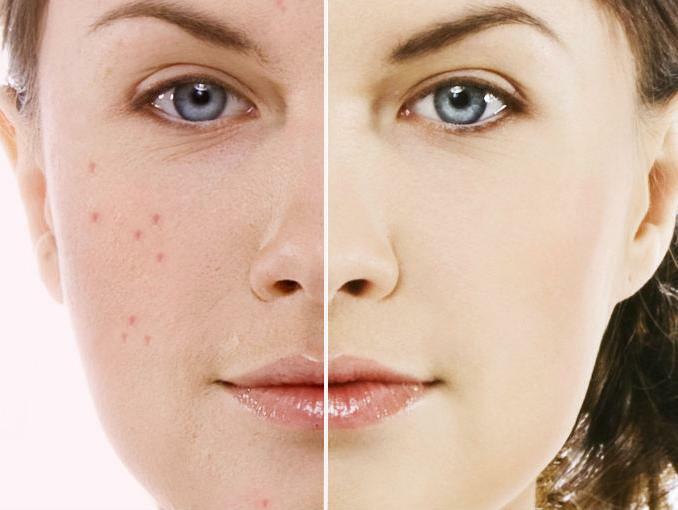 Acne can spoil mood and day almost every day as soon as we see it in the mirror. We try to hide and implement thick layer of make-up. Unfortunately such actions do not solve the problem but instead they make problem even worse. 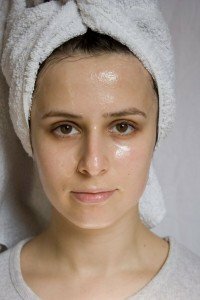 We can prepare homemade lotion for acne and use it to make our pores clean and smaller. Important rule is to use ingredients which are safe and natural. Take 5 small carrots and chop them, make them look like a paste (you can use blender for this purpose). Add 120 ml of vinegar to carrot paste. Cover everything with 280 ml of alcohol (medical alcohol from the pharmacy will work the best). Finish preparation with adding few drops of lemon juice. Apply this mixture on the face only on the problematic areas. Rinse your face in few minutes after implementing the remedy. This recipe is perfect for skin with problems like acne but not too sensitive skin. For rinsing your face always use cold water. Store the liquid in the dark place. Take 40 ml of clean water (it can be mineral water or drinking water). Add 5 ml of apple cider vinegar. Mix them together, soak cotton ball in it and treat your skin. Preparation of this recipe will take less than 1 minute. Be aware that skin after apple cider vinegar can have smell. So do not go outside immediately or use it in the evening. Smell will disappear on its own. This remedy can stay on the skin without rinsing. This recipe is perfect for everyone as we often are so much in a hurry that we forget to devote few minutes to ourselves. Grate one orange with zest (all in one bowl will go juice and skins). Cover grated orange with 150 grams of vodka and one teaspoon of honey (buy raw honey which is looking like a liquid). Mix everything carefully and leave to stay for one whole week. Use this recipe for your problematic skin on the everyday basis. You can implement lotion on the face, shoulders and other areas with acne. Rinse orange mixture from your skin with cold water after passing few minutes. Warning: Make sure that you are not allergic to carrots or oranges. In case you have allergy do not implement it on the skin as you will face irritation and even hospitalization. Dry skin is obviously a challenge. Important thing you need to know about your skin that in case of lack of care it will get too dry and looking old before you want it to happen. Providing care to dry skin means additional moisture and nourishing. Homemade facial lotions are perfect for this purpose. Let’s concentrate on natural well-selected ingredients and our skin will be thankful. We will need: 100 grams of sour cream, juice of one lemon, 1 tablespoon of alcohol, 1 egg yolk. Mix everything together in the bowl with wooden stick. 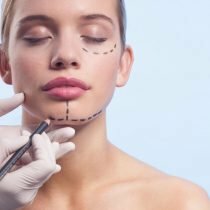 Implement mixture on the face using cotton pad. Such lotion can be stored in the fridge one or two weeks. Make sure that bottle is secured and closed. This lotion is great for dry skin. Sour cream is providing moisture which our skin needs, lemon is refreshing, and alcohol is preventing inflammation. All ingredients work together as a team. After enjoying lotion on your face (in 5 minutes) rinse it off with cold water. This remedy is perfect for morning routine. Linden flowers are great in a combination with honey. One tablespoon of linden flowers cover with the glass of boiling water. Let them stay for few hours; strain the liquid. Add teaspoon of raw honey and mix it gently. Honey should completely dissolve in the linden flowers tea. Using cotton pad implement lotion on your face twice a day. This remedy is extraordinary. Smells and refreshing aromas will wake your skin up and provide needed care. Try to prepare this recipe once and you will see how thankful your skin is. Extract juice from melon. We will need half of the glass of melon fresh. Add half glass of milk. Mix ingredients together and lotion is ready. In case your skin is of a combined type you can use melon juice mixed with mineral water. This remedy will perfectly solve problem with dry skin because milk with melon juice together will moisturize skin and provide needed vitamins. Use this recipe for face, hands and neckline. 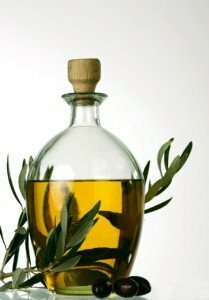 We will need four tablespoons of olive oil, same amount of Vaseline, one pill of vitamin E (such pills look like capsule with liquid and they can be easily squeezed) and quarter teaspoon of essential tea tree oil. Mix well all the ingredients. Make sure that Vaseline is properly dissolved. Store such cosmetic in the container which is properly closed. Evening routine for skin is very important. Usually we wear make-up during the day and wash it off right before going to bed. The best time for implementing this remedy is after the make-up is washed off. This remedy is very good for aged skin and for extremely dry skin. Pour two tablespoon of oatmeal with two cups of boiling water. Covert the bowl and wait until it will get cold. We will need only liquid from the oatmeal. Oatmeal lotion is perfect for everyday care. This remedy can be used even several times a day. As we know even dry skin needs cleansing. Oatmeal is perfect solution for this purpose. Cheap price of the ingredient does not mean it will not be great remedy. This recipe can be also implemented on the neck and chest.